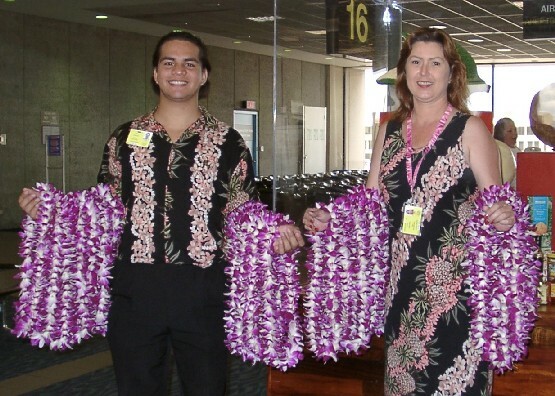 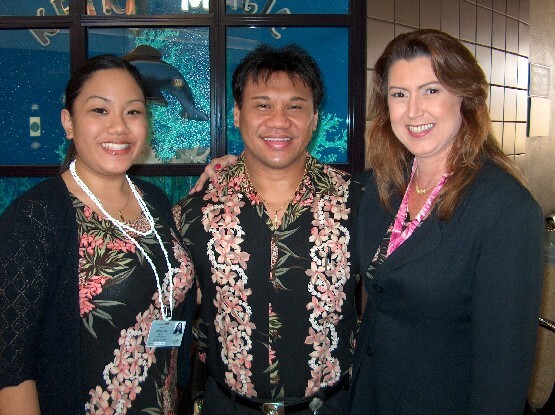 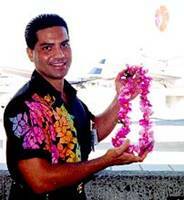 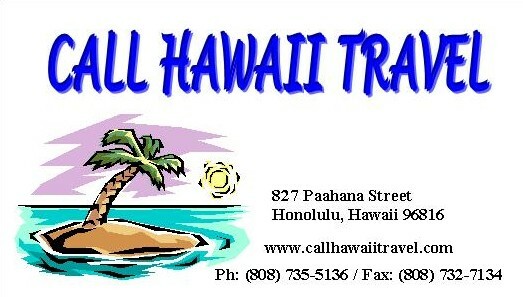 Lei Greeters Greeting Service - Only $25 - Hawaiian Islands, fresh flower leis, and first class transportation. 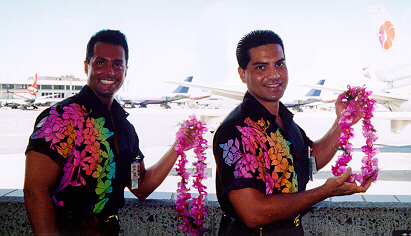 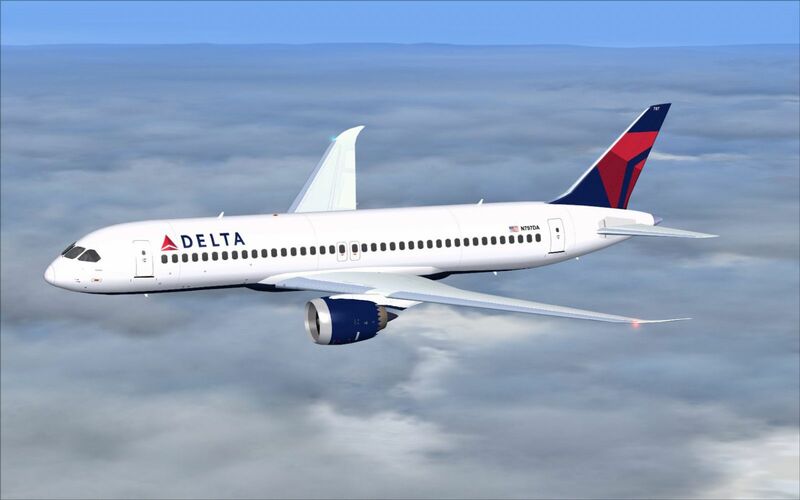 Are you interested in a career in the travel industry? 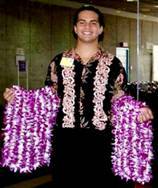 Then come join the Lei Greeters at Leis of Hawaii. 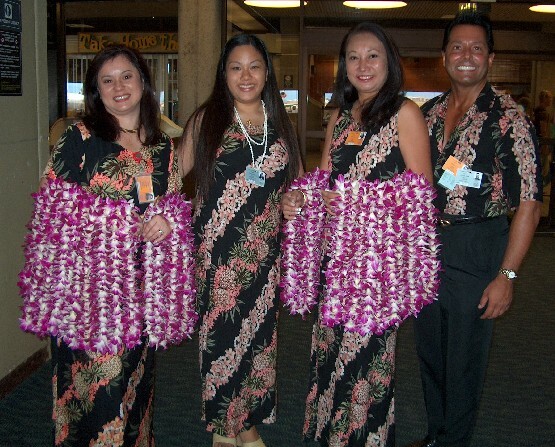 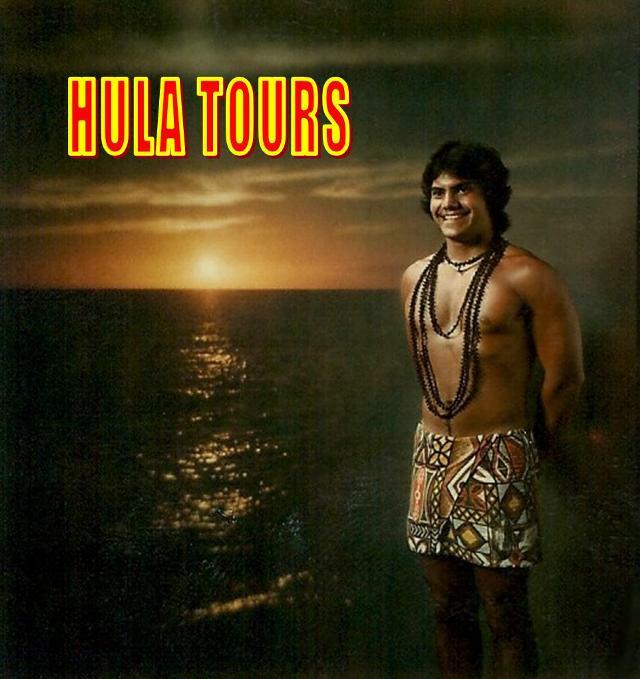 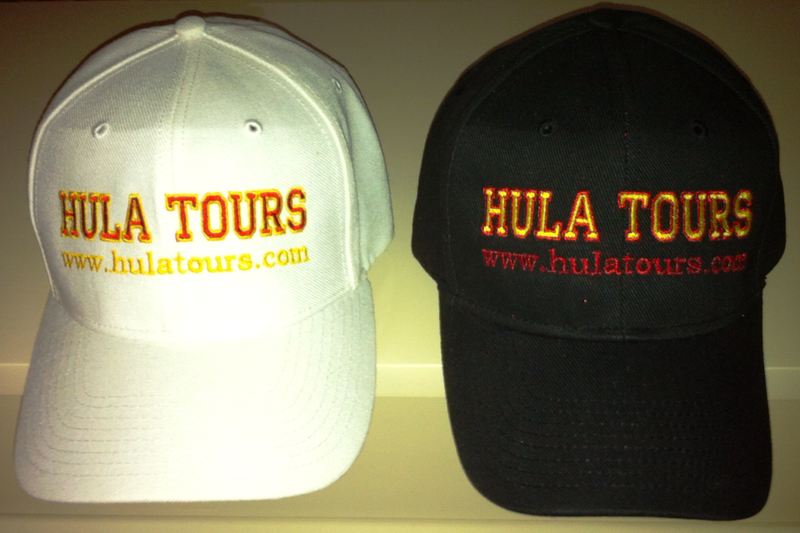 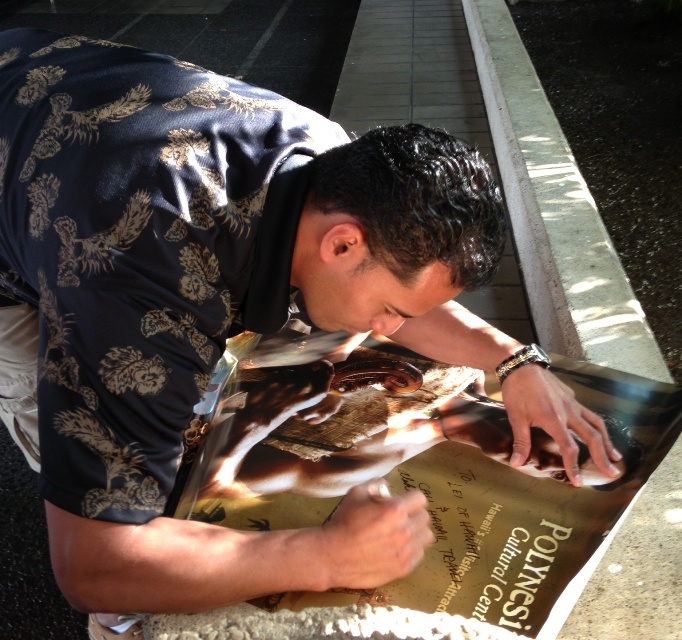 Become the first contact person to welcome visitors as they start their Hawaiian Vacation. 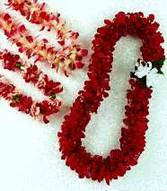 100 people or more Greetings $12.50 each. 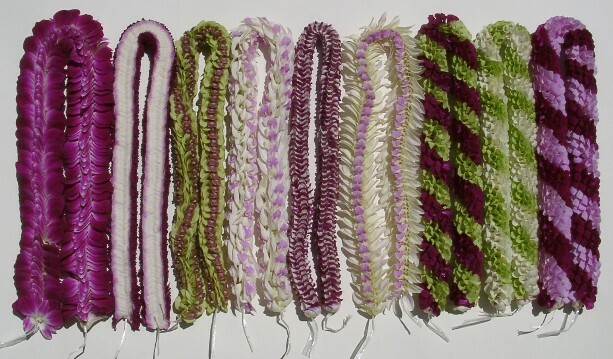 1,000 or more $8.25 each.